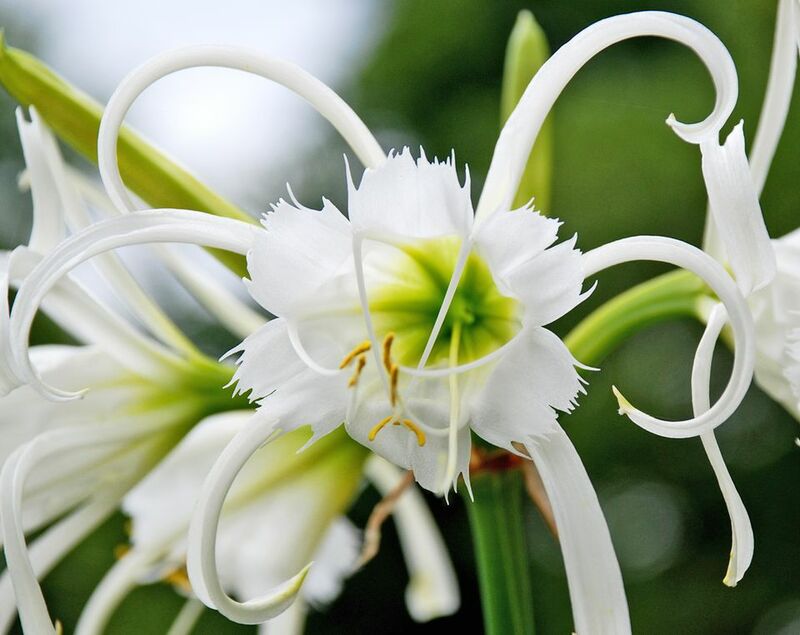 Garderners in the warm climates of USDA Hardiness Zones 8 and higher don't have winters cold enough to grow many of the most popular spring flowering bulbs, but that doesn't mean they can't grow spring bloomers. It's true, many flowering bulbs need a dormancy period, to rest and recoup their energy. Many spring blooming bulbs require a period of chilling, to break this dormancy period. 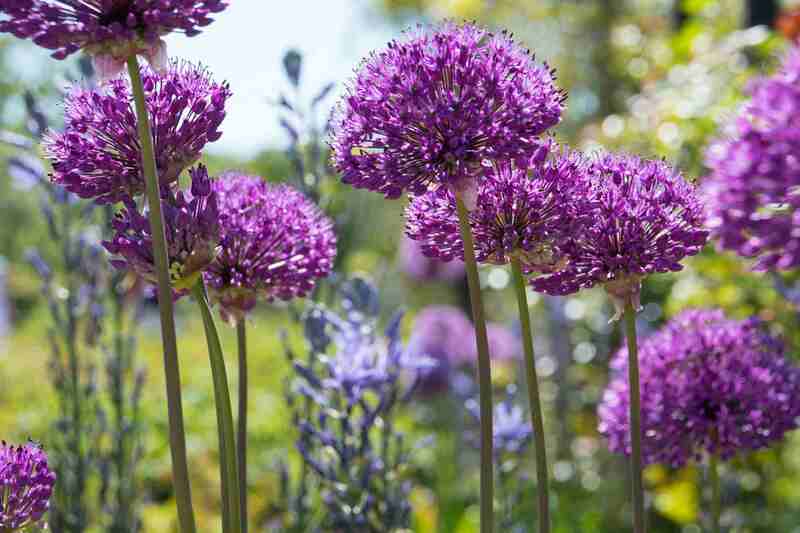 Gardeners in colder growing zones can accomplish this simply by leaving the bulbs in the ground for the winter. But gardeners in warm climates may need additional help. Which Bulbs are Best Bets for Warm Climates? The most familiar spring flowering bulbs are flowers like daffodils and tulips, which require a period of chilling in order to bloom. These can also be grown in warmer climates if they are prechilled and then planted in the early spring. Prechilling isn’t difficult and can easily be done in the refrigerator. You can even purchase bulbs that have been prechilled for you. However there are many spring blooming bulbs, like some listed here, that don’t require a cold winter and are especially suited to growing in warmer climates. But if your heart is set on daffodils and tulips, there are also some tips for growing them in warmer climates. Even if you like the traditional spring look of daffodils and tulips, you should consider growing some of these warm climate bulbs. They’re easier to grow in areas without frost, most are perennial and they simply look more appropriate in warm temperatures. Warm climates can vary greatly, not just in USDA zone, but also in the amount of rainfall, temperature fluctuations, and duration and intensity of heat. So there is no one size fits all growing advice. In general, spring blooming bulbs can be planted in fall and winter. The warmer your climate, the later you should plant. But check with your Cooperative Extension Service for local recommendations. To keep your bulbs coming back, you’ll need to feed them with an all purpose bulb fertilizer or bone meal. The best times to do this are when the foliage appears and as the blooms fade, usually in about March and May/June. To grow daffodils in frost free climates, you will need to plant pre-chilled bulbs. Most warm climate experts recommend either Division Seven, jonquilla; or Division Eight, tazetta, which includes the popular paperwhites. These are of Mediterranean origin and don’t require pre-chilling. They are also fragrant and could very well perennialize and rebloom. That isn’t the general rule though. Although prechilled spring bulbs will flower for warm climate gardeners, they should be considered annuals and new bulbs will need to be chilled and planted each year. Tulips require prechilling, in warm climates. They also need cool spring temperatures. If you must have tulips, look for early-blooming bulbs. ‘Lady Jane' tulips are the big favorite among southern gardeners and the Clusiana species and hybrids are especially recommend by Brent & Becky’s Bulbs. They originated in the Mediterranean region, Asia Minor and Caucasus, and handle the climate better than Dutch hybrids, which prefer colder winters. Darwin Hybrid tulips are also good choices. If you'd like to learn more about Spring blooming bulbs, like which are deer resistant and whether you really have to leave that ugly fading foliage around for weeks, check out the Spring Blooming Bulb FAQ. What are Spring Blooming Bulbs That Deer Won't Eat?